Bella Vita Vineyard is located in Peconic, NY on the North Fork. Our tasting room is shared with Ackerly Pond Vineyards in their historic barn circa 1900′s. 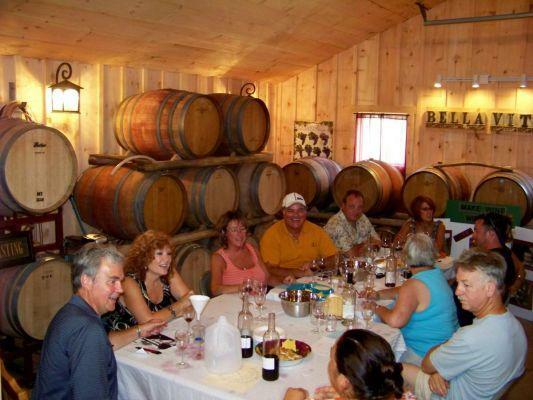 This casual and rustic setting is a great place to start your wine appreciation. Through education and our hands on approach, is what makes our winery a perfect spot to enjoy on the wine trail. We have many Estate wines to choose from Merlot, Cabernet Sauvignon, White Merlot, and Chardonnay.